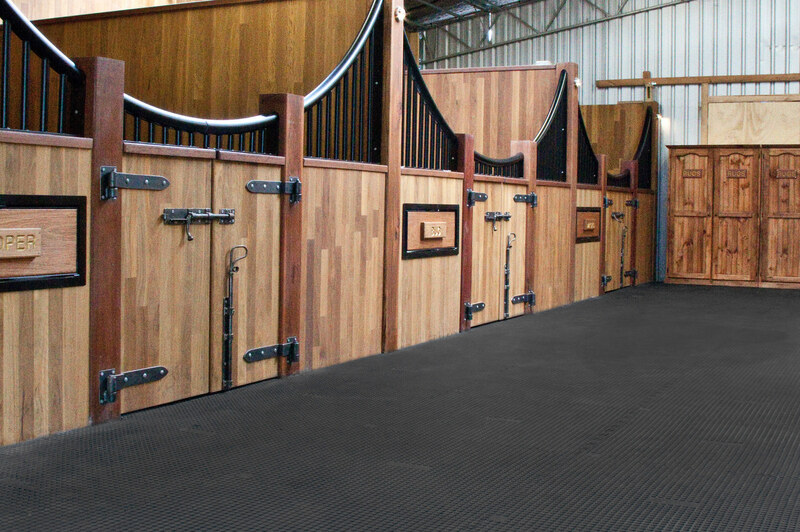 With a focus on quality, durable and functional rural fencing, many of our clients request a total property solution for their stables and field shelters. 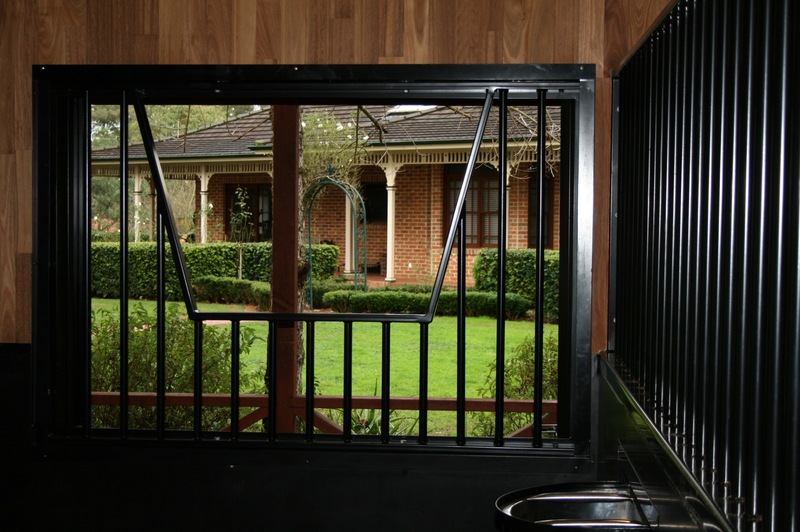 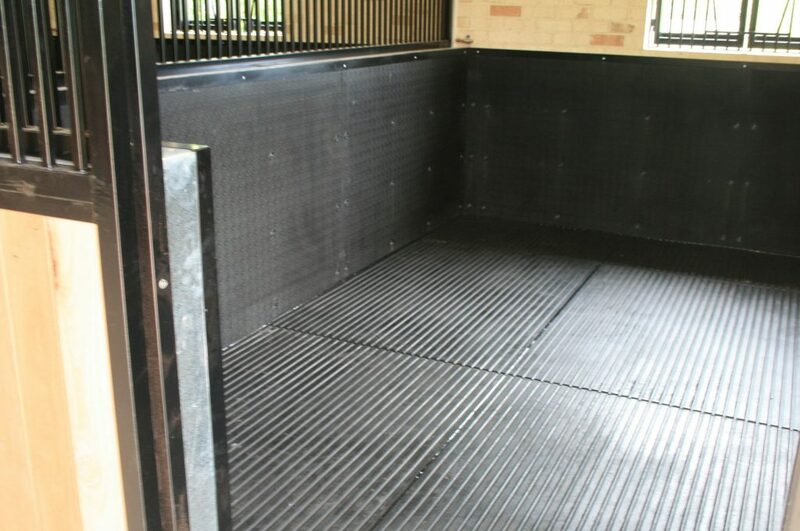 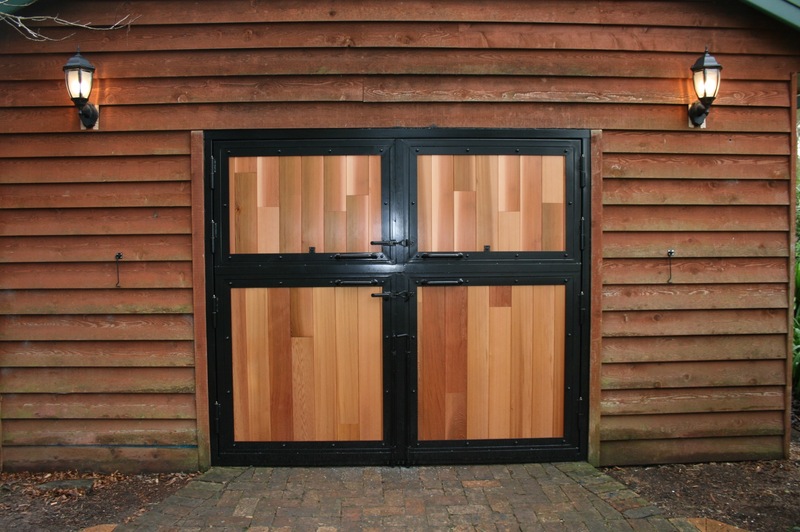 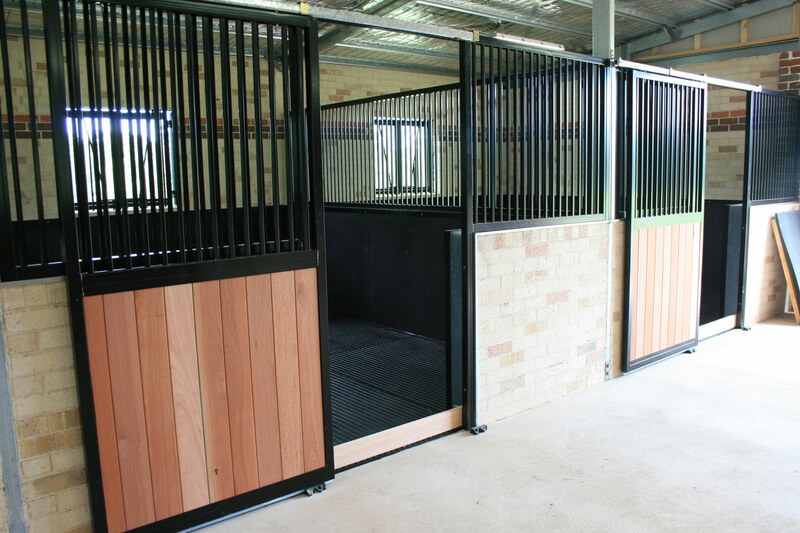 We are often asked to provide a total solution where we construct stables as well as all the fencing and field shelters – a result of the trust created with our clients. Our projects range from design and building of new stable complexes to the refurbishment and fixout of existing shedding and barn structures, from concept, including plans, earthworks, concreting, erection of pre fabricated frames and trusses to ornate timber fix outs and customised manufacturing of doors, windows and paneling. 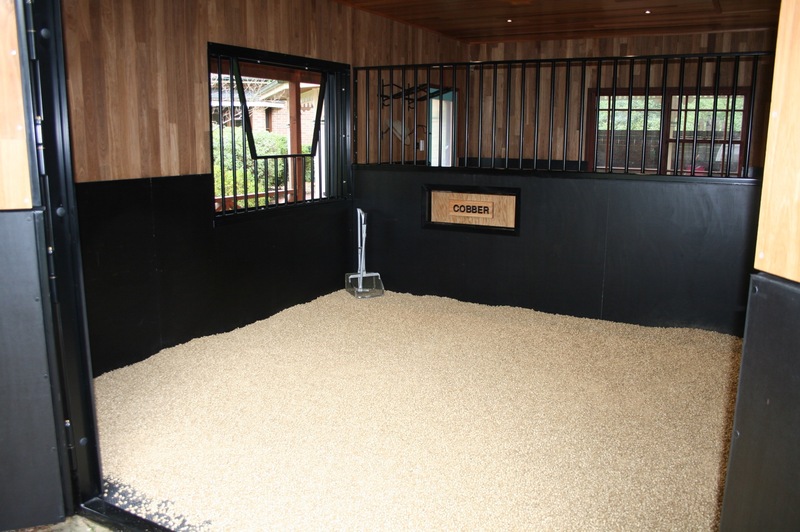 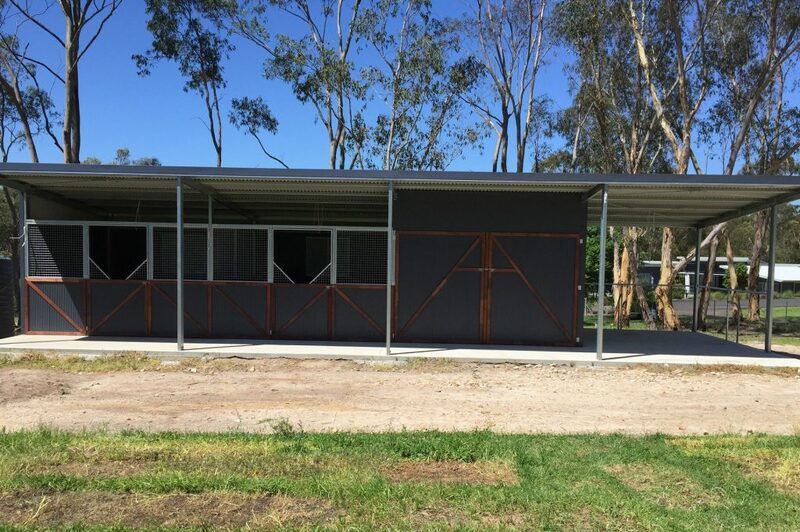 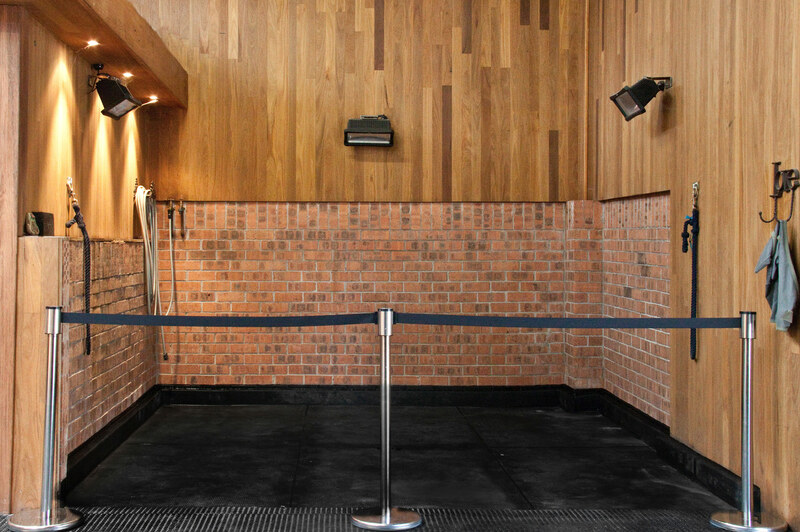 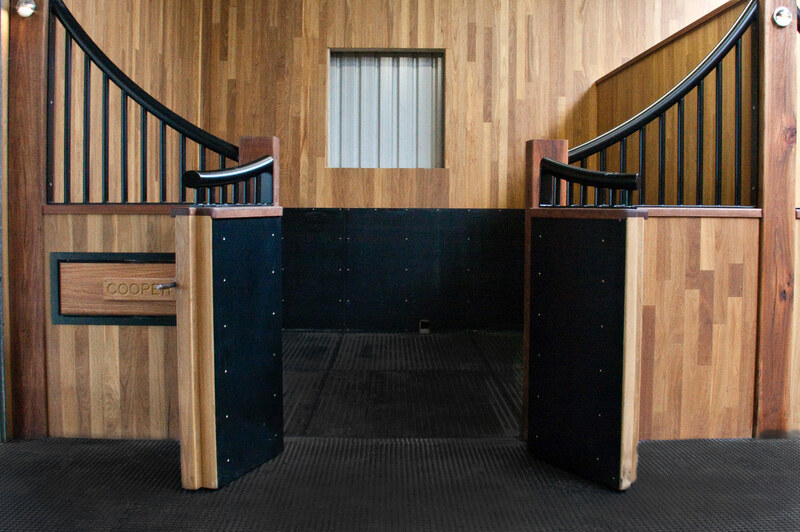 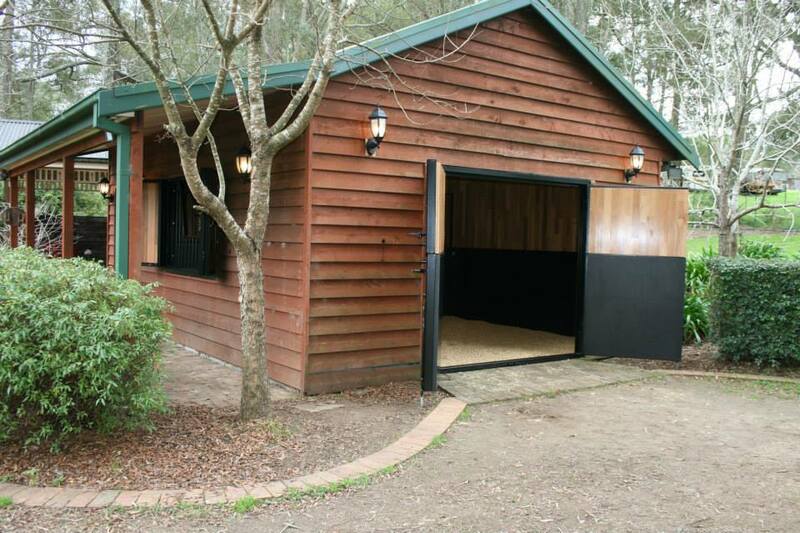 Check out some choice photos of Stable projects we have completed, showing all the details, fittings, tack, rubber floors and choice of timbers.